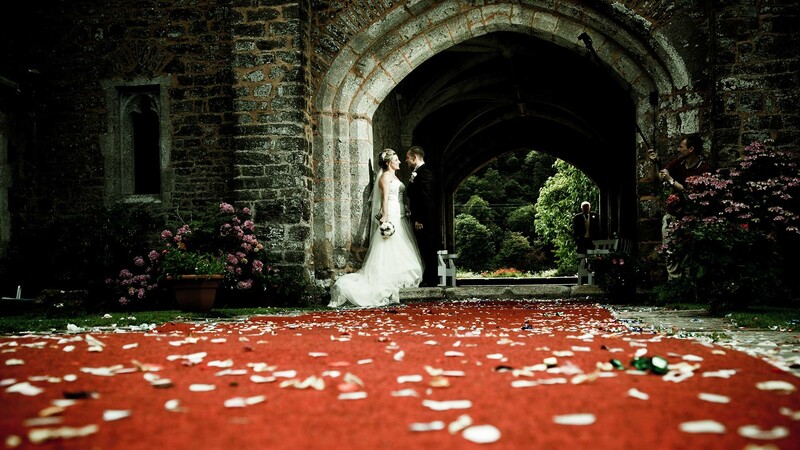 Some came to soak up the grandeur and exclusivity of Bickleigh Castle, and others for its warmth and intimacy. 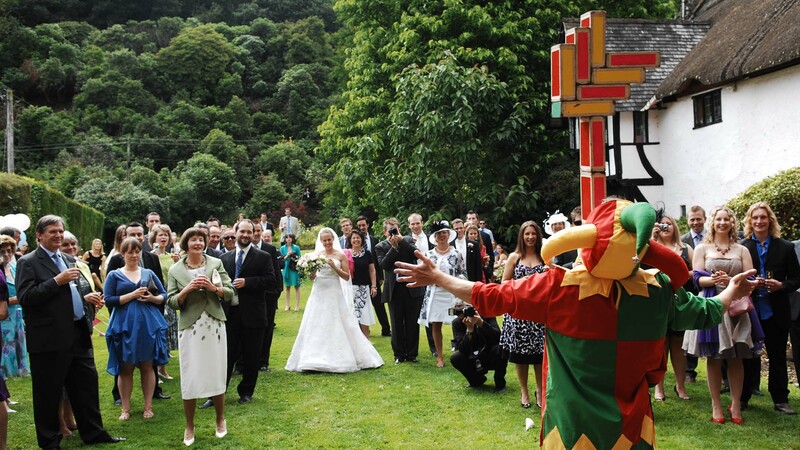 Whatever the reason, each guest was guaranteed the most perfect Devon wedding venue in all the land! We are very conveniently located just 20 minutes from the M5 and easily reached from Tiverton Parkway and Exeter St Davids Railway Stations, and Exeter Airport. 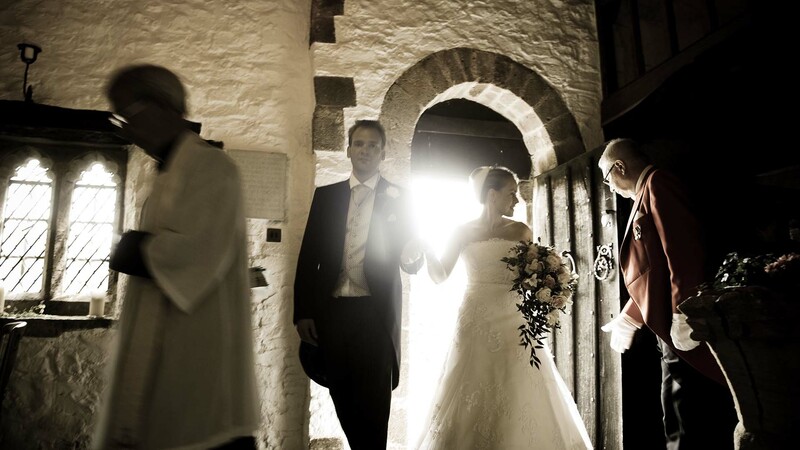 We are delighted to have helped many couples make their wedding day dreams a reality. 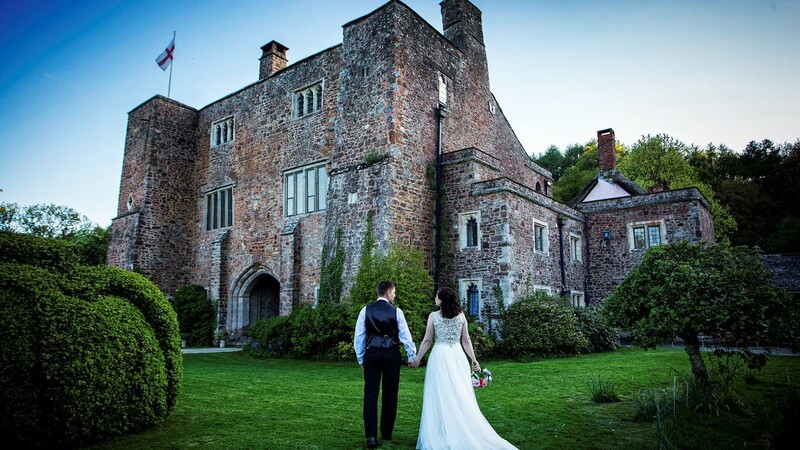 Our success is measured by the magnificent and heart-warming feedback we receive from our couples who describe their wedding day at Bickleigh Castle as seamless, relaxing, romantic and purely beautiful. No wedding day should ever be stressful, which is why we take care of every little detail for you. Our staff are attentive and professional and will go to any length to ensure that your wedding day is planned to perfection. 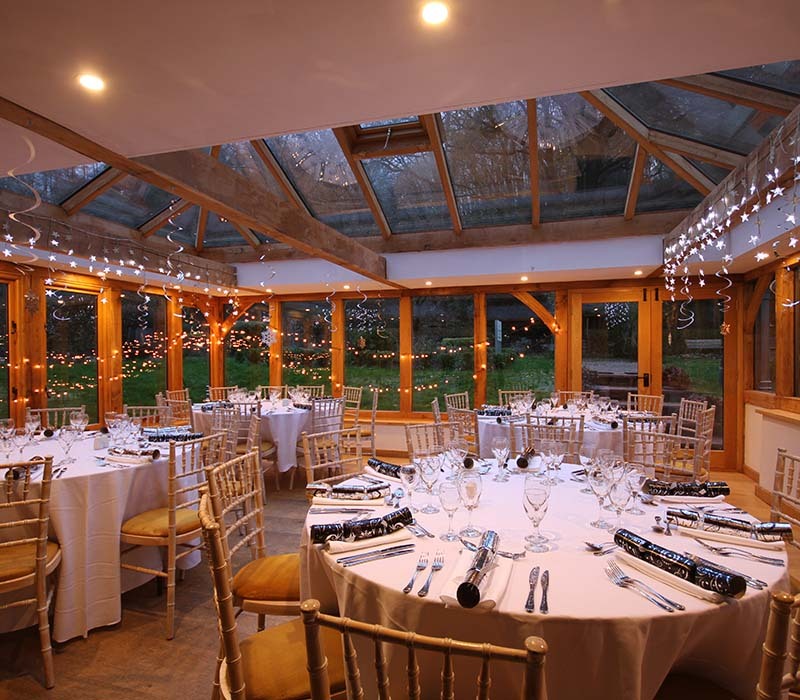 We can seat up to 120 guests for your Civil wedding ceremony (more if on the Gazebo lawn beside the river) and wedding breakfast and many more can be invited for the evening reception. Whether you are planning an exclusive wedding reception for 120 guests, or an intimate event for close family and friends, you can rest assured that we are at hand to cater to your every request. 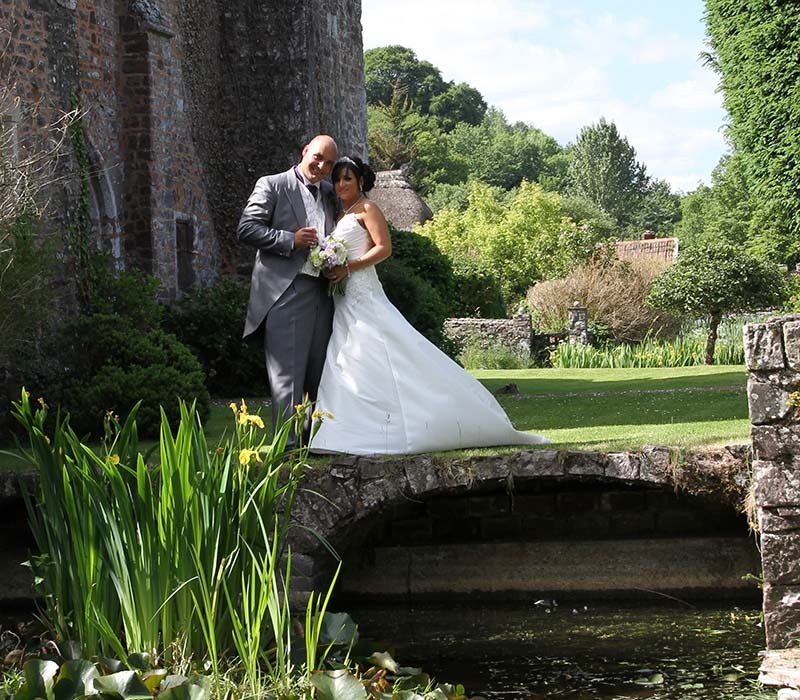 Immerse yourself in the natural beauty of Bickleigh Castle. Wander around the enchanting Castle grounds, listen to the gentle flow of the river Exe and take in the stunning surroundings. 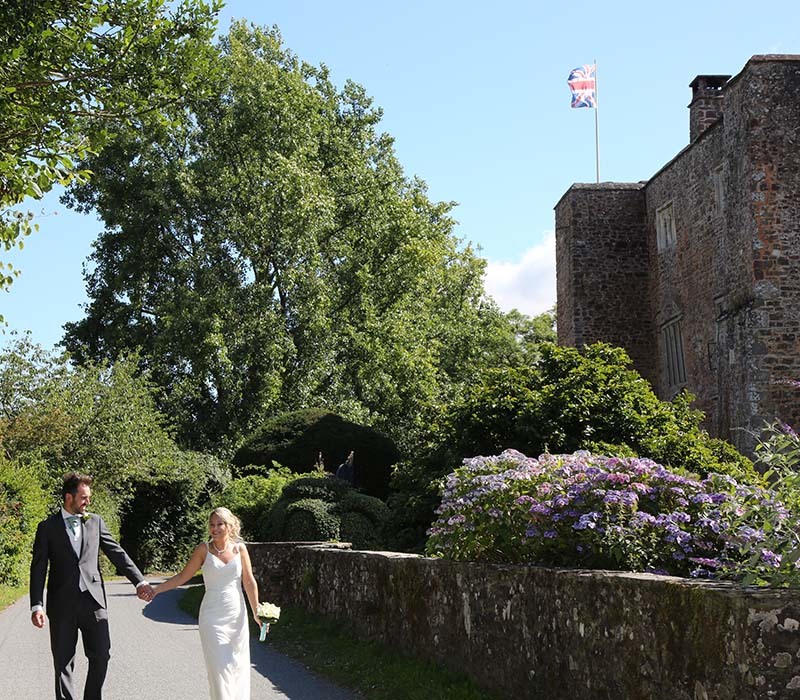 Wake up at Bickleigh Castle on the morning of your wedding to start the preparations for your big day and let the excitement begin! With the river Exe flowing through the estate, outdoor civil wedding ceremonies are much sought after, with amazing countryside views and the most picturesque, tranquil and peaceful setting. Perfect for your Spring or Summer outdoor wedding ceremony. Surrounded by the beautiful countryside & situated next to the River Exe. 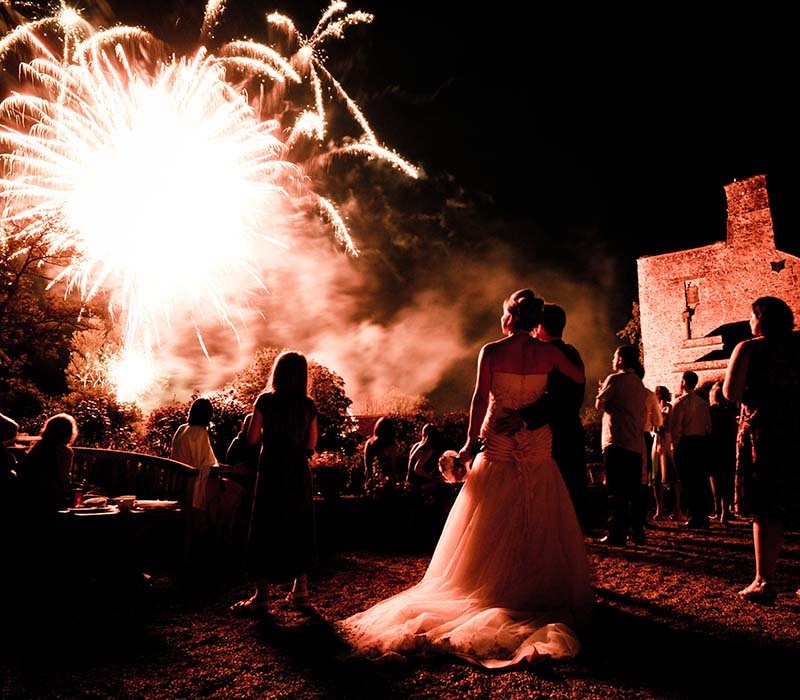 Bickleigh Castle can ensure your outdoor wedding goes to plan. Just imagine saying your wedding vows with the sound of the river running by, robins singing in the trees and the tree quietly rustling in the wind. Although we may not be able to guarantee the weather outdoor weddings are truly spectacular. We do have different options in place in case of a “British downpour” We will evaluate the weather the Friday before the wedding and set up The Great Hall as a backup plan if we think there may be a chance of rain. After the ceremony, you can move to the versatile Wedding Breakfast Room, where you can dine in style with all your friends and family. View our menus for more information about our 5-star dining experience. For extremely large weddings it is necessary to hire a marquee. Wonderful wedding ceremonies take place in the magnificent Great Hall which dates to Norman times, with improvements made in the 15th Century by Lady Margaret Beaufort, Countess of Devon, whose family crest is on the central fireplace. With stunning views, a beautiful Minstrels’ Gallery and a roaring log fire during the winter months, the Great Hall is a grand and romantic setting for your marriage ceremony. The Great Hall will seat 120 guests for wedding ceremonies, or up to 75 if you wish to use it for your Wedding Breakfast instead. It also makes an excellent setting for a drinks reception in the winter months especially, or as ‘plan B’ in the Summer. There are numerous seating plans for the room, depending on your numbers and your preferences and it can be decorated as elaborately or simply as you wish. 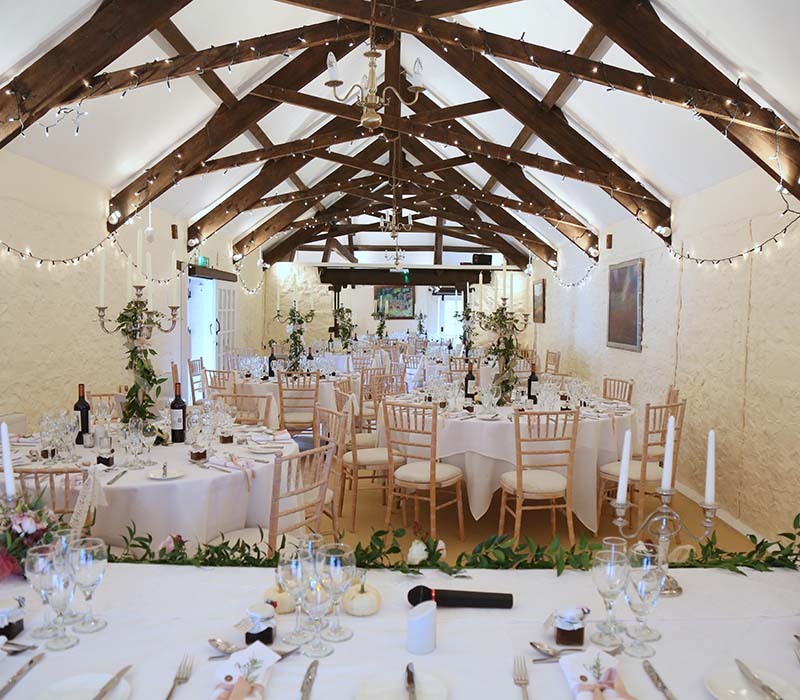 The Banqueting Room was created through the conversion of an 18th Century barn. By use of an oak beam, it was found possible to increase capacity considerably, and at the same time the attractive beamed ceiling was exposed. At full capacity, the Banqueting Room will therefore seat 120 guests for the Wedding Breakfast. Access is via both a staircase and a ramp, and the express service from the kitchen below ensures the food is always warm. The room is presented, in effect, as a ‘blank canvas’, allowing a great variety of ideas to be used in making the room that much more special and uniquely styled for each couple. Our wedding arrangements also allow you time before your wedding to apply your own special touches. The room is also well-suited to being used for showing a late-night movie! The area comprising the Bar and Orangery was formed from the Victorian stables, hence the close proximity of a cobbled yard, mounting block, and characterful stable doors. The combined area has an excellent floor for dancing, and is perfect for having a DJ or live band for the fun following your wedding. Like nearly all our reception rooms, it is very versatile, and can be adapted for other uses – even for a civil ceremony (for which it is also licensed) or having your Wedding Breakfast downstairs (capacity c.70). The Bar can be stocked according to your preferences, and at your Wedding the services of an excellent Bar Staff are available as required. The Bar and Live Music license can run to 0100, after which use may be made of our excellent but appreciably quieter CD player for those who like to dance the night away!